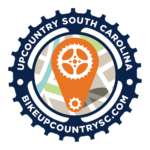 Click on the picture for all our weekly rides. 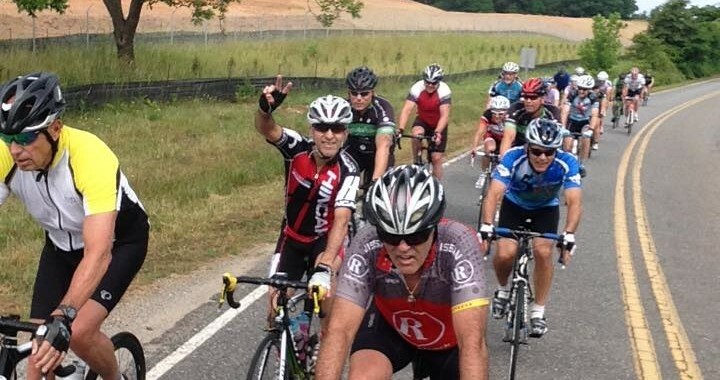 Welcome to the Freewheelers of Spartanburg Website! 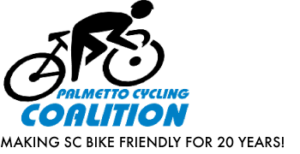 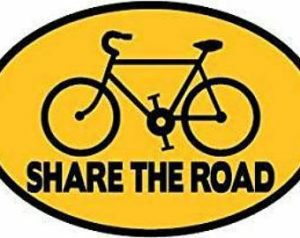 We are committed to provide education and promotion of bicycle safety and a forum for posting weekly rides, charity rides, amateur sports competition, and touring.